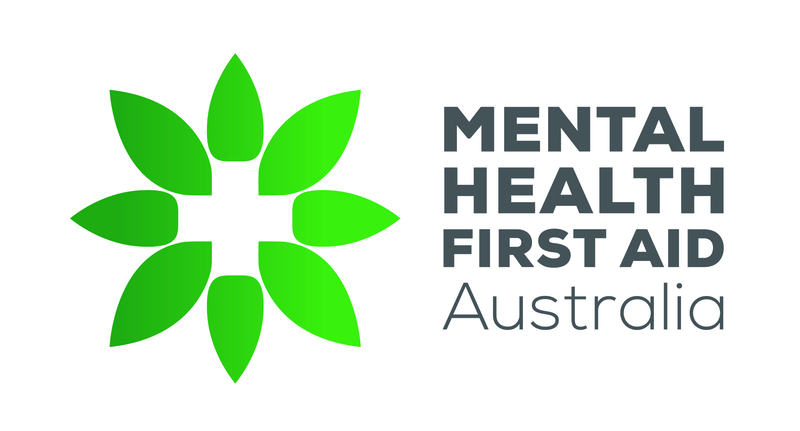 I am interested in MHFA Instructor training but cannot afford the cost upfront. Am I able to pay by instalments? Can an individual or organisation obtain a discount on MHFA Instructor training? As a psychologist/mental health professional, can I attend a shorter course to become an MHFA Instructor? If a trainee instructor has already attended an MHFA course, do they only need to attend 3 days of instructor training?